What do you do when you suddenly realise that a cockroach the size of a fist has materialised from the cloth you’re carrying and is crawling across your decolletage? Well, if you’re anything like me, you scream, drop the cloth and jump around like a demented dervish until the creature flaps its wings – yes, these huge, tropical ones can fly too – and heads for the floor. I watched from a safe distance as it backed into the corner and hunkered down, obviously planning on a long stay. Well, it’s him or me, I thought, and I pay rent and he doesn’t. 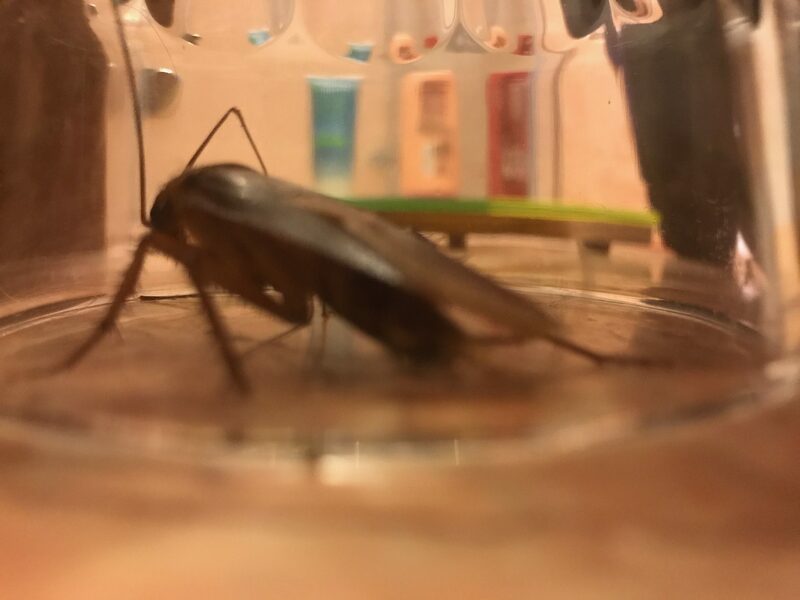 So I grabbed a glass for stage one of my cockroach elimination plan. Edging gingerly forwards, I tried to put the glass over the huge twitching creature, but it suddenly rushed sideways and I shrieked and leapt backwards. This lunging, shrieking and retreating went on for some time, like a strange crouching version of the hokey-cokey, until I finally managed to corner it and slam the glass down quickly before it rushed up my arm and gave me full-blown palpitations. It whirled round and round inside the glass, making the most horrible rasping noises, while I dashed off to consult Google on the best way to kill a cockroach. 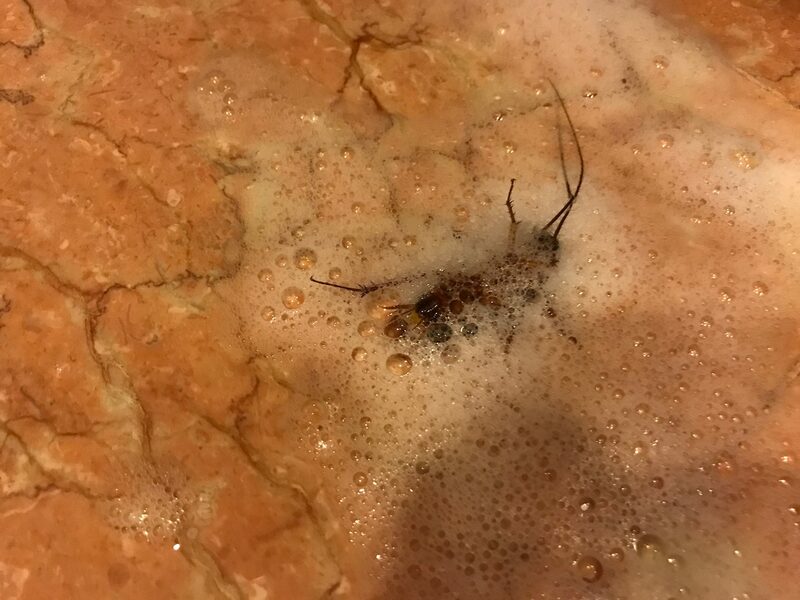 I discovered that it’s actually very hard to kill a cockroach – they can even live for a week without their head – and stamping on them is a very bad idea, as cockroaches like nothing better than feasting on their dead relatives. 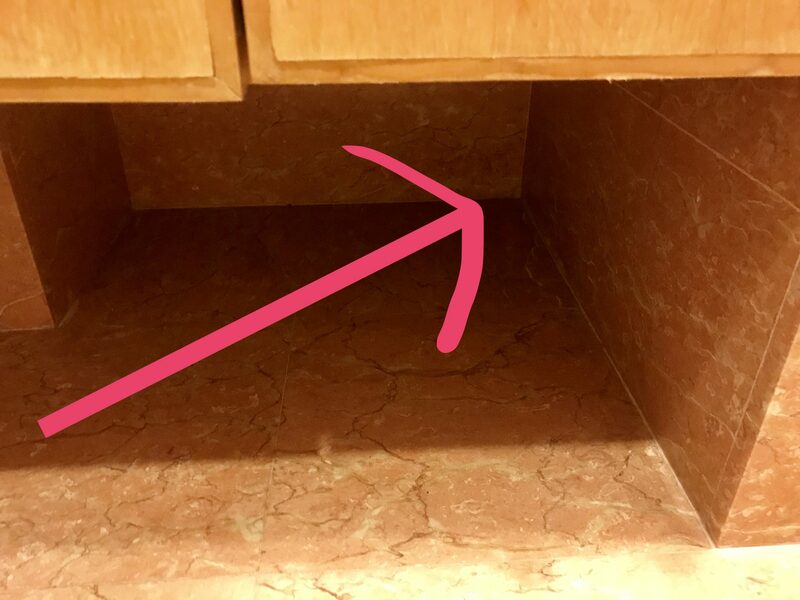 So the smell of a roach that’s been splattered across your kitchen floor will have them flocking to your door from miles around. But then I found an article suggesting that the best way to get rid of a cockroach is to put it in a coma. You get some soap and water and shake them together in a bottle and then squirt the soapy water onto the vile beast. This blocks its airways and puts it in a coma, and you get rid of it before it comes round. I tried it, and it worked! 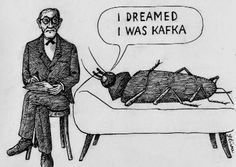 And my comatose cockroach has now gone to convalesce in a bin bag a very long way away. I feel rather proud that I’ve added to my skill set, but this evening, whenever the fan makes my papers move and rustle, I jump and look nervously around. Previous Previous post: Hurrah for the Rotating King!